This is your Quick Guide to installing the ClassX software and correctly activate your licenses. Please, take your time and check out the System Requirements and Configuration Guide. 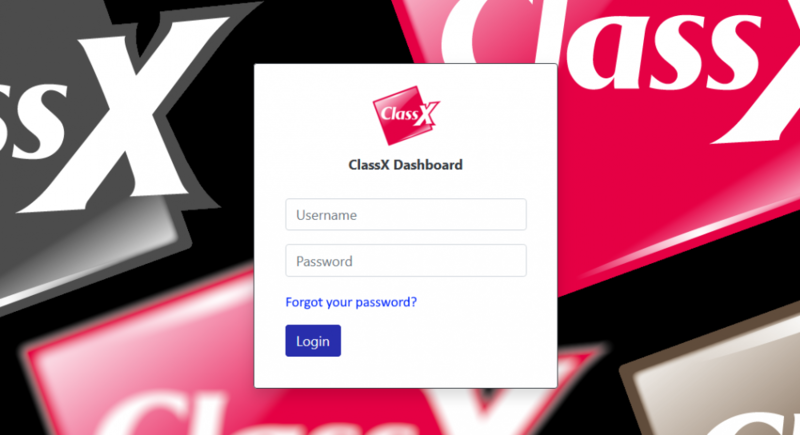 Please access the ClassX Dashboard with your credentials, that ClassX send you, and find the App Download section. In the v6 section, download and install “ClassX Broadcast Install 6.x.y ” (approx. 300 MB). Please accept installation of JAVA and VCREDIST at 32 and 64bit. First download all “bin” files in this folder and then, run ClassX_BroadcastResources_Install.exe. If you need other Sports resources download a specific "ClassX Templates" folder and "ClassX SportsGraphics Base Templates". You will find the software in "C:\ClassX_Applications_v6"
After, you have to install the application and resources and register all software either with a Network or USB dongle license. IMPORTANT: in order to register a software, you must run the software as administrator. Press the right mouse button and select "run as administrator". Use your Dashboard Access Credentials and the specific serial codes provided by ClassX. Every product for which you have serial numbers has to be registered separately with this procedure.